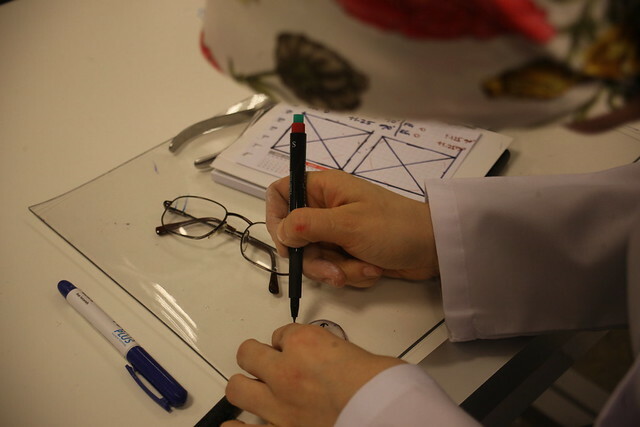 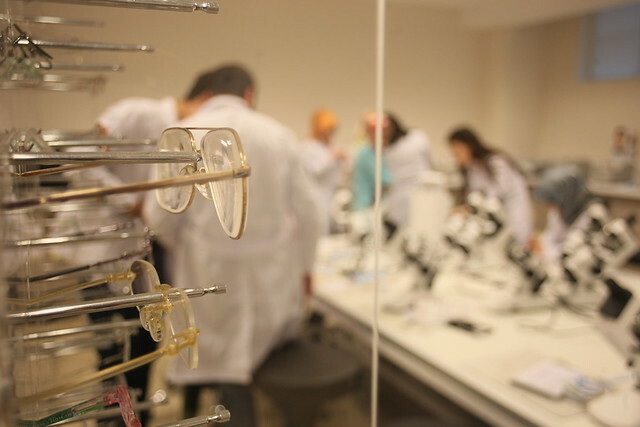 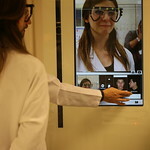 In the Opticianry Laboratory; safety with protective equipment and material knowledge are provided. 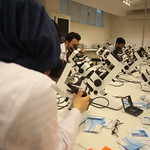 The detailed information on intensive electricity, water and high-speed machines are also offered. 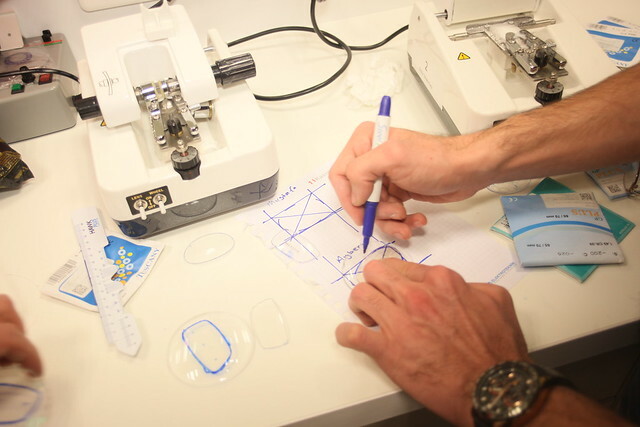 The forms of optical lens and/or frame are determined and performed with hand stones move and automatic machines. 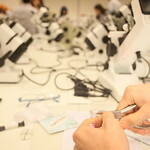 All opticianry sectoral technological process, including semi-automatic, digital and manual tools are practiced and all the physical and chemical nature of materials in these instruments are applied in order for the graduated students to work their own business or work in an opticianry sector. 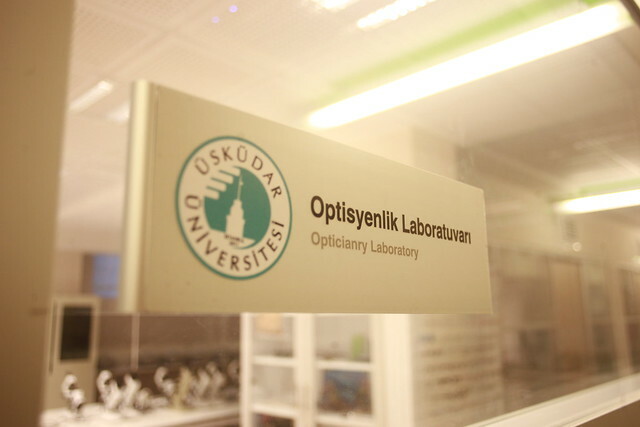 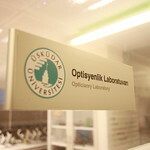 In the laboratory, optical lenses are evaluated to define types. 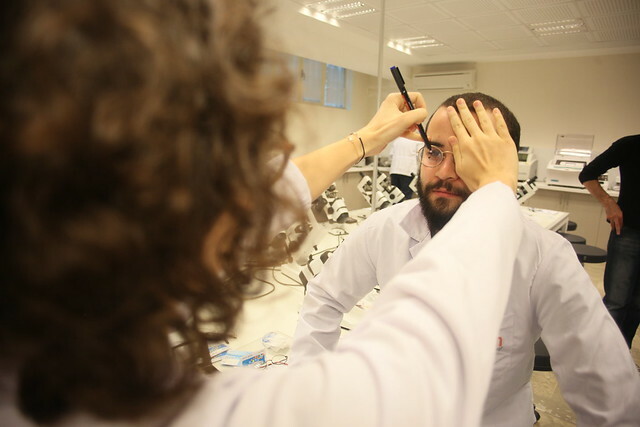 The installation and maintenance of important opticianry techniques (e.g. 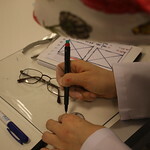 optician hand tool materials) are utilized. 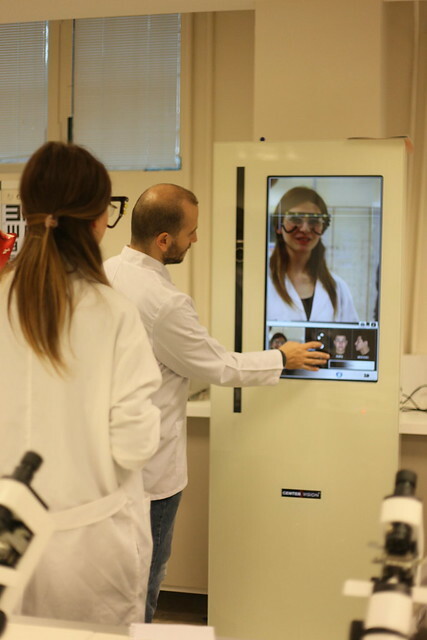 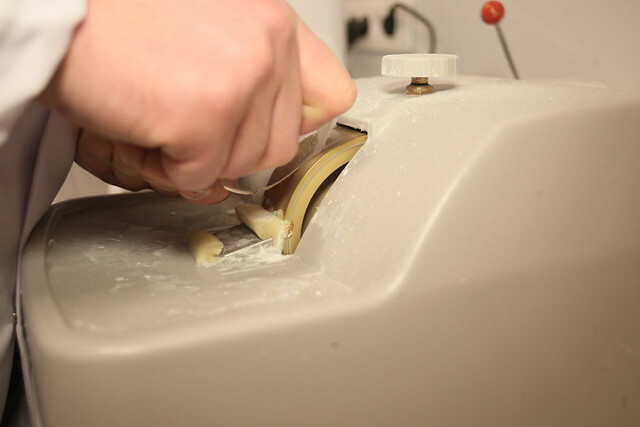 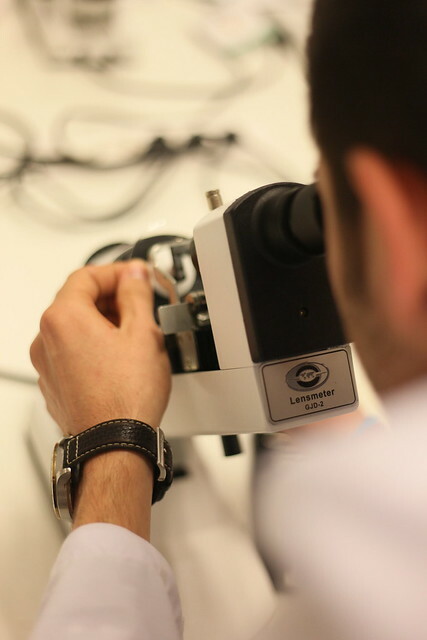 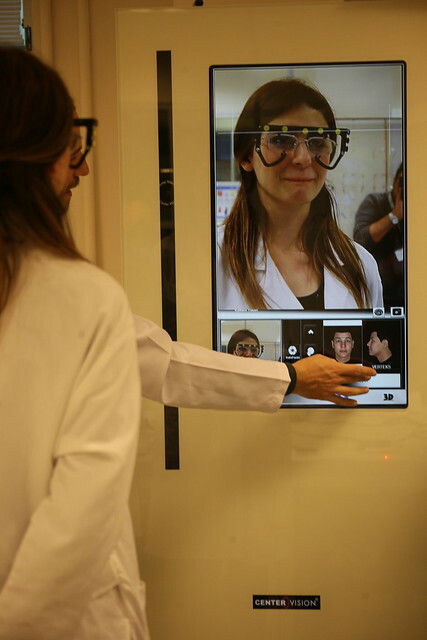 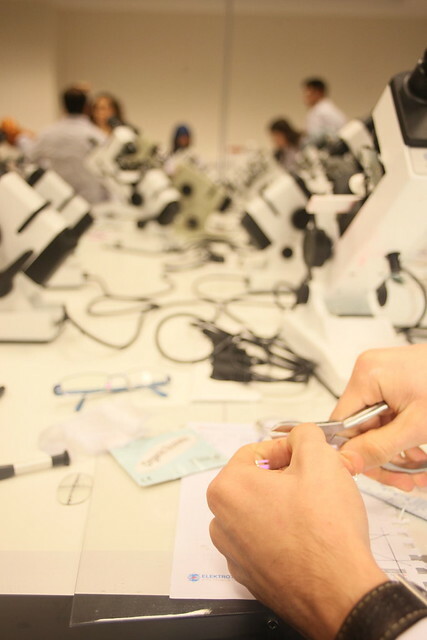 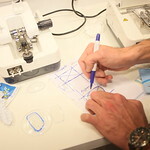 With the effective synchronization of theoretical and practical knowledge, the operation principle of manual and digital focometers, the manual glass cutting techniques in organic/mineral glass and the determination of contact lens types with features, are taught with the comprehensive practical application to the students.